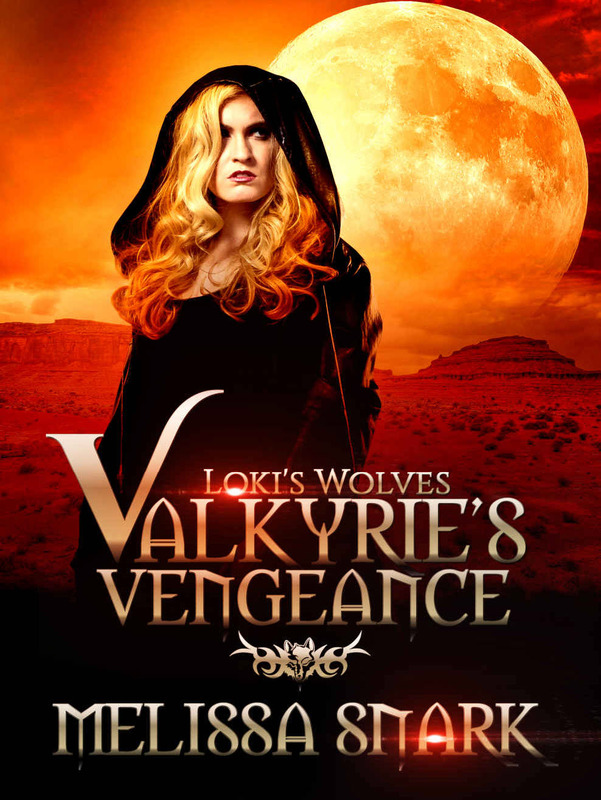 Valkyrie's Vengeance was adapted from "The Child Thief". This is an 33,000 word expanded version. 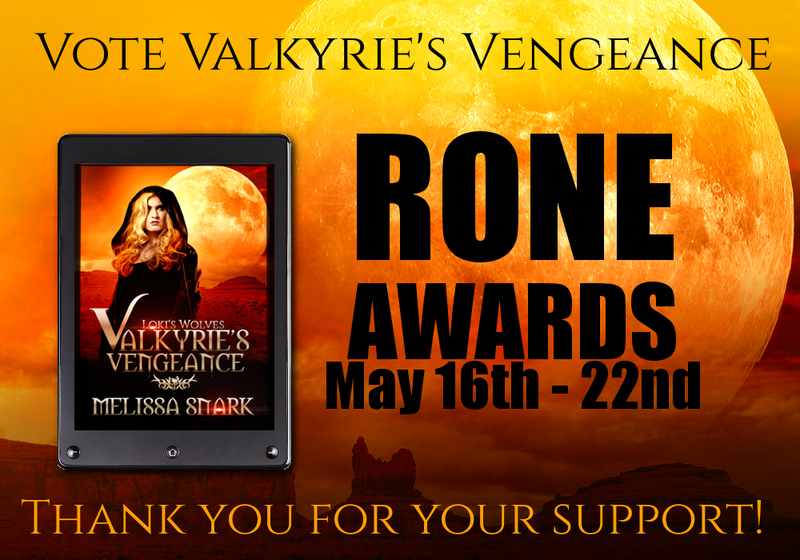 VALKRIE'S VENGEANCE, the first installment in Melissa Snark's Loki's Wolves series has been nominated for the novella category in the InD'tale Magazine 2016 RONE Awards!! VOTE FOR WEEK 5 IN THE 2016 RONE AWARDS NOW! Voting does require registration on the website. Registering is free and doesn't carry any commitments. 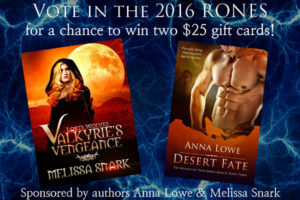 voting during the 5th week of the 2016 RONE nominations. 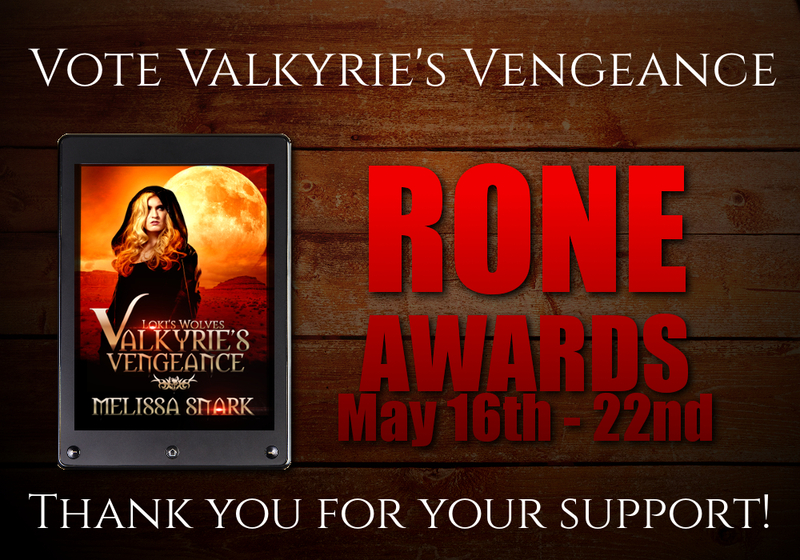 Valkyrie’s Vengeance and Desert Fate are nominees in the NOVELLA category. return here to enter our giveaway for one of two $25 gift cards. * She blogs about books and writing on http://www.thesnarkology.com/. Newsletter - FREE EBOOK WITH SIGNUP!